Often, vehicles become unreliable or require expensive repairs because they do not receive regular maintenance. Having regular preventative maintenance performed on your vehicle will keep it running newer for longer. 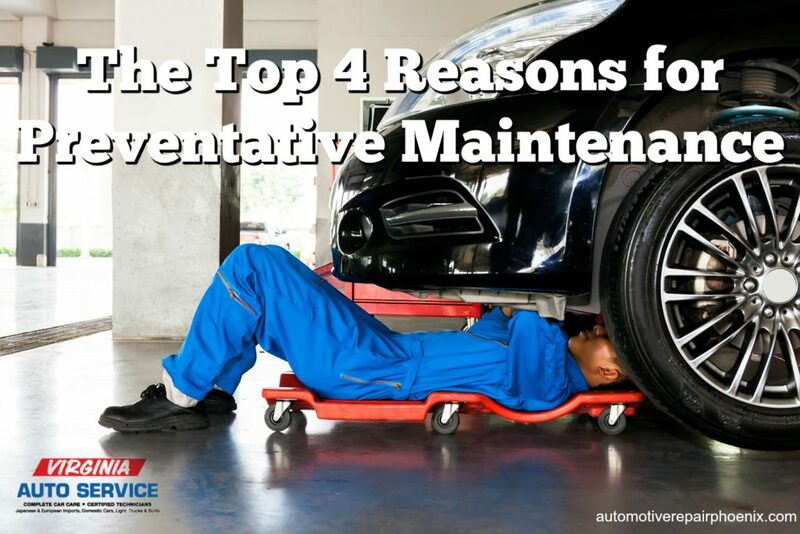 If that’s not enough to convince you, here are the top four reasons for preventative maintenance. Having regular oil changes, tire rotations, and tune-ups allows for you to be certain that your vehicle is running optimally and will get you to all your destinations safely. Avoiding regular maintenance could result in a blown tire in the middle of nowhere, or perhaps an overheating engine on your way to work! Driving a vehicle can be dangerous, especially if parts are at risk of malfunctioning. Preventative maintenance will make sure that the components of your vehicle are in their best condition and functioning properly. When you skip an oil change or forget to replace vital fluids, mechanical parts of your vehicle will wear out more quickly and require you to have them replaced sooner. Preventative maintenance helps you get the most life out of the mechanics of your vehicle, which means less or no breakdowns. Serious vehicle trouble, like engine or transmission failure, can also be prevented when regular maintenance is performed. Refer to your owner’s manual for the maintenance schedule recommended for your specific vehicle make and model, then follow it closely. Preventative maintenance helps to ensure that your vehicle gets the best gas mileage that it can. Should you fail to have the motor oil and engine air filters replaced on schedule, your gas mileage will be reduced and could cause unnecessary wear on the engine. It is usually recommended that vehicle’s using conventional oil have it changed every 3,000 miles. If the vehicle uses synthetic oil it can go up to 6,000 miles. However, the exact mileage will depend on your exact vehicle, so you should refer to your owner’s manual. Tire care and rotations are also important to gas mileage. Check the inflation of the tires monthly, and have them rotated and balanced ever 10,000-15,000 miles. Another part that affects gas mileage are the spark plugs. Standard copper spark plugs should be changed every 30,000 miles, and iridium plugs every 100,000. If you do not have regular preventative maintenance performed on your vehicle you risk having simple repairs turn into large, expensive problems. Even the simple act of neglecting oil changes could result in engine failure. Replacing the timing belt every 60,000 miles and the serpentine belt every 40,000 miles will also help prevent costly engine problems. Putting off, or skipping tire rotations could throw off your alignment, which could end up damaging the suspension and other components. Having the battery inspected and cleaned at each oil change will save you the cost and hassle of being stranded with a dead battery. The list of money-saving benefits of preventative maintenance goes on and on. Regular maintenance will help guarantee that your vehicle is performing optimally. 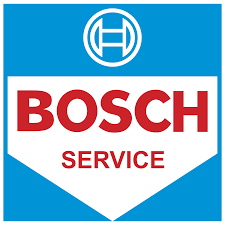 For further information on how preventative maintenance can benefit you, please contact our experienced mechanics today. 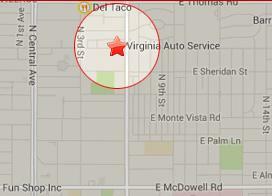 Virginia Auto Service is here to help you with your preventative maintenance needs. We are your go-to in Phoenix, AZ for reliable, high-quality auto repair services. Call (602) 266-0200 or schedule an appointment online.